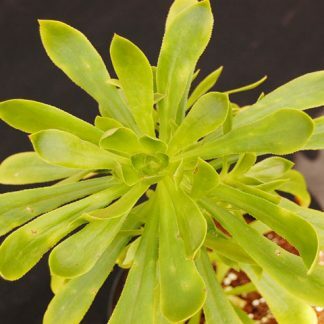 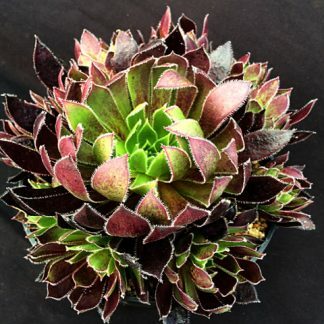 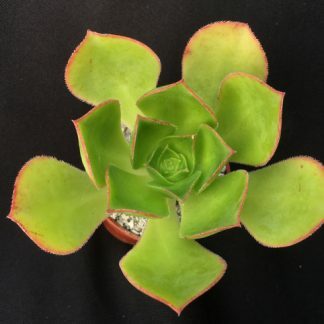 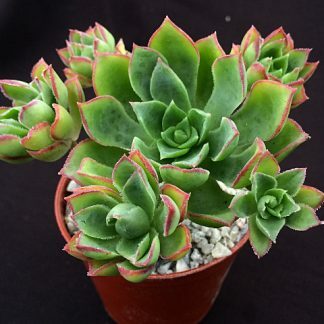 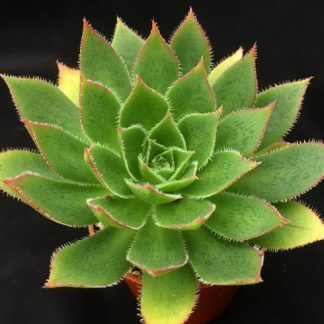 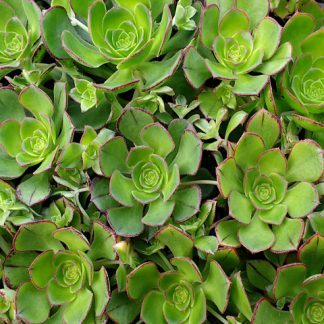 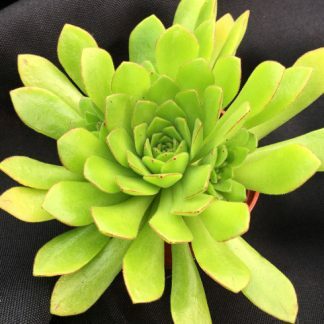 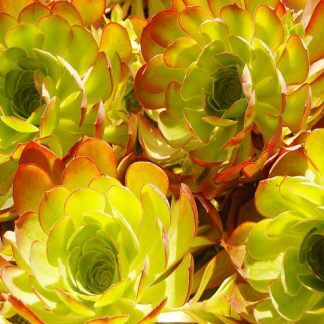 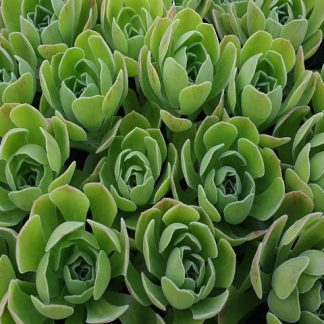 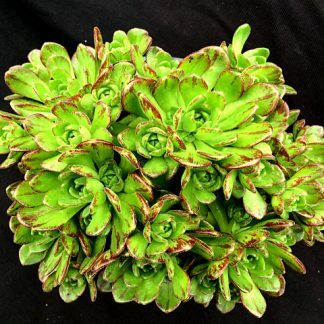 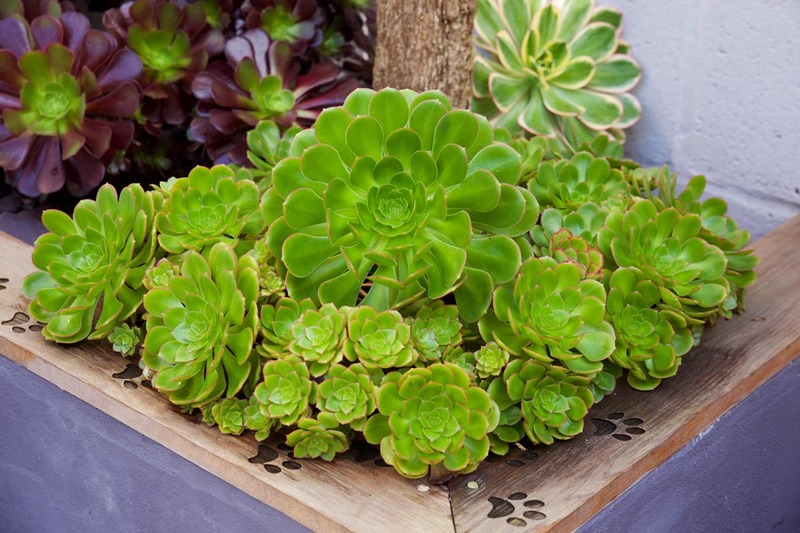 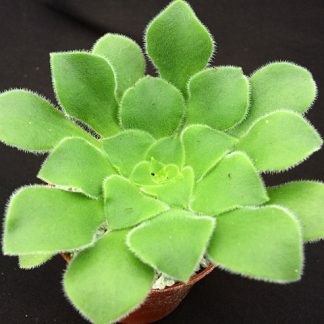 Aeoniums come from the Canary Islands, Madeira and the Eastern coast of Africa. 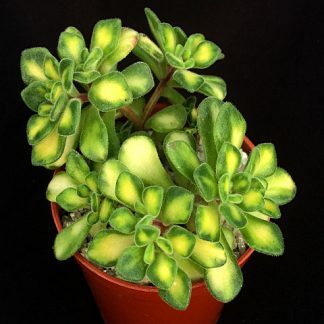 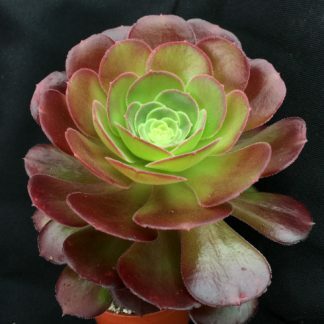 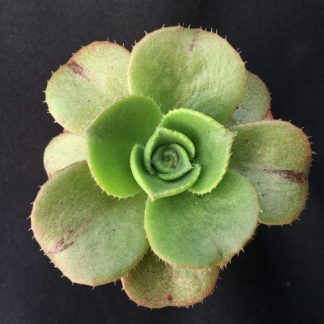 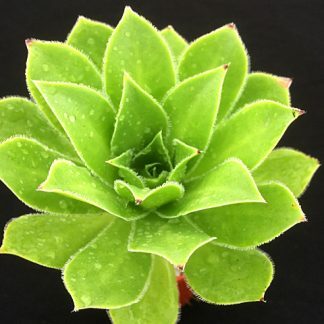 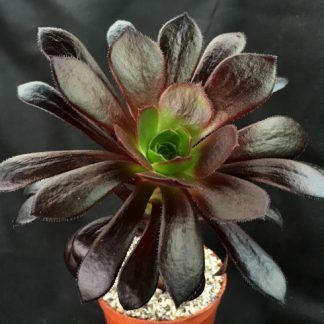 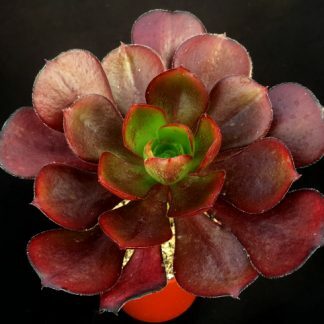 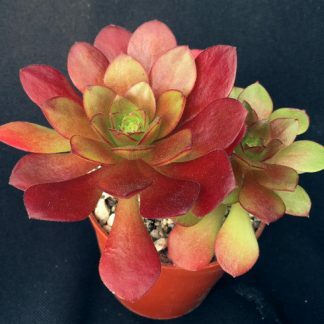 Aeoniums can vary in size and colours from branching, to monocarpic and clump-forming varieties. 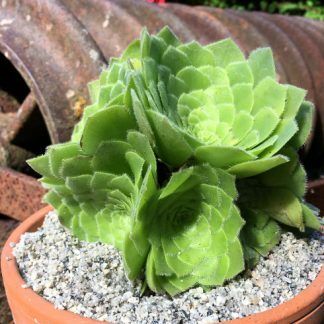 Aeoniums are so fantastically architecturally diverse in their growth formations. 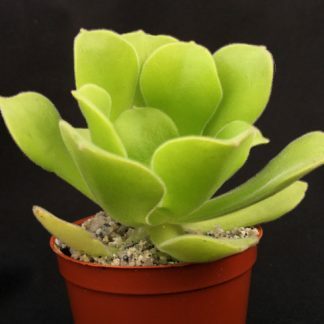 With many different species available. 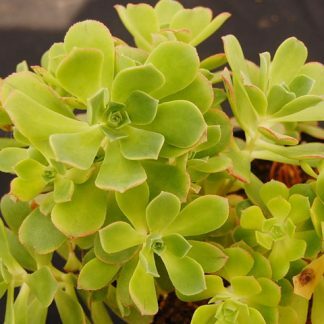 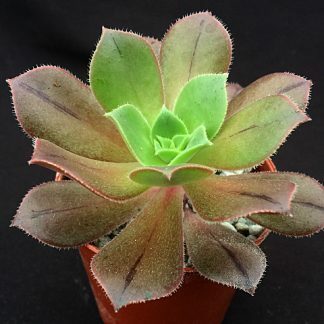 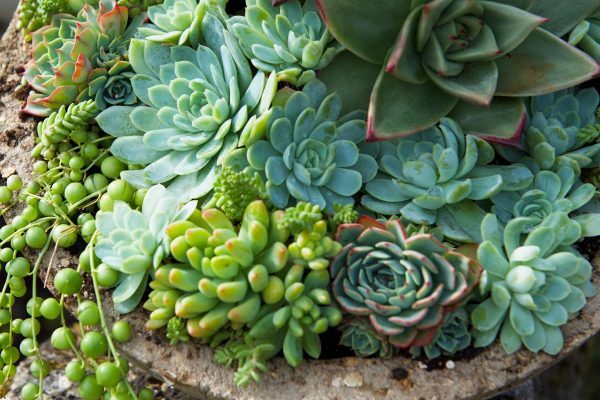 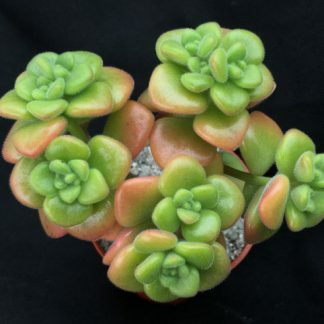 We continue to update our collection with an extensive range of hybrids, cultivars and our own in-house Surreal Succulents hybrids.